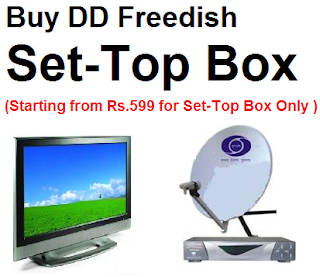 DD officials also confirmed that FreeDish will soon be capable of carrying up to 250 channels. In line with the ‘Digital India’ and ‘Make in India’, DD has decided to implement Indian CAS (iCAS) on DD FreeDish Platform. 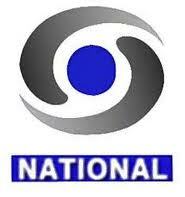 iCAS (which is an initiative of the central government, is being initially introduced in 24 MPEG-4 channels. The introduction of iCAS will provide enhanced viewing experience. Kab or kaha milega ye mpeg4 ? Mere paas to MPEG 2 h usme aayega 104 channels?